This page lists and describes the more significant and popular biographies and provides links to some videos of the Master’s life. 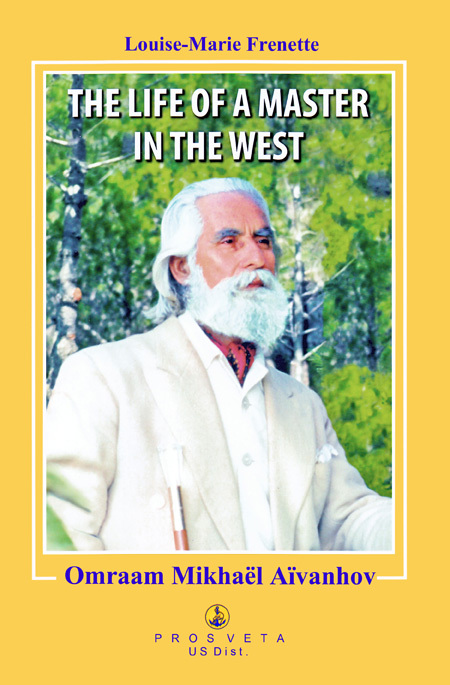 They provide absolutely fascinating accounts of the life of a spiritual Master in the West, life in an Initiatic School and encounters with Masters in India. The books are available in printed and electronic form from our publishing arm Prosveta, and from other Distributors, both of whom deliver books to countries throughout the world. If you have difficulty finding a book, AbeBooks specialises in second-hand and out of print editions. Or failing that, you can check with us. Please Note: we do not sell books on this website; our aim is to help you find the right book, and provide links to where you can buy it. You can click on the images below to flip through the books. Artists create wo rks that are external to themselves using external materials; they concentrate their efforts on this external matter, and they create marvels. But I will say that, for me, true artists are those who are able to take themselves, first and foremost, as their creative matter. 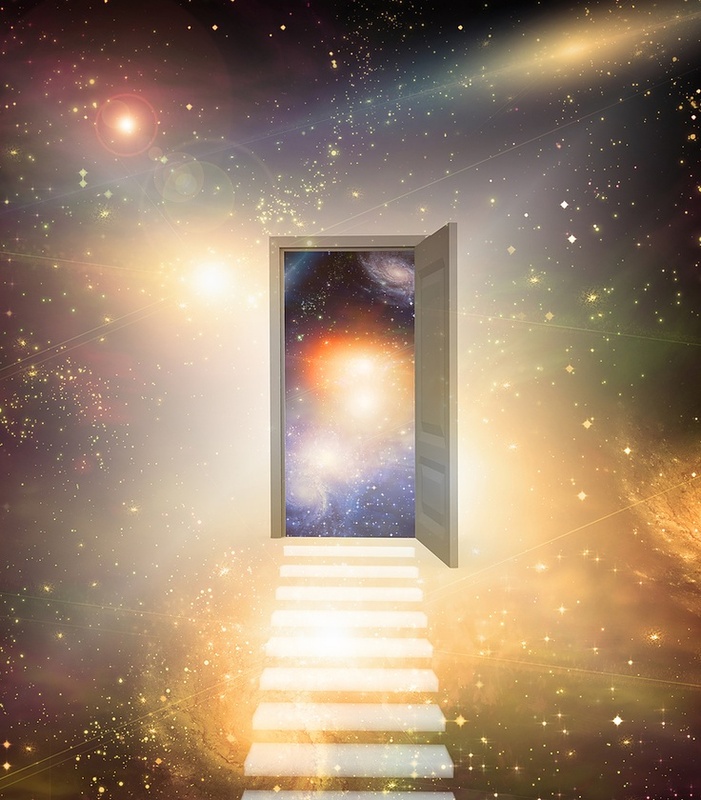 All the methods of the spiritual life are available to them to help and inspire them in this task. ‘’Even if the words of a spiritual Master can be contained in books, paper books would never be enough for him. He is himself a living book, and he needs his disciples to become living books too. First of all, he writes on them; in their head and heart he sows the seeds of his Teaching in the hope that one day they will bear fruit throughout the world. So, the Master wrote a book which no one but he could have written: me. Yes, I am a book he wrote. 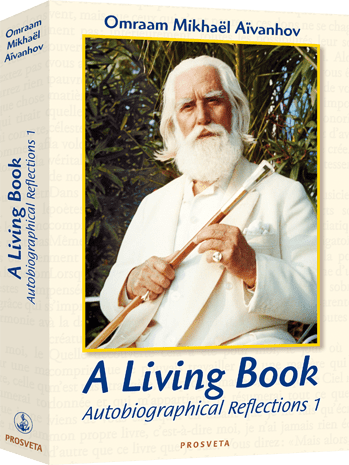 Born in Bulgaria in 1900, the young Mikhaël experienced his first ecstasy at the age of fifteen, and for the next twenty years, while remaining firmly grounded in the everyday realities of life, he prepared himself for his mission by the tireless practice of arduous spiritual exercises. In 1937 he moved to France, where he lived and taught for close on fifty years. By the time of his death in 1986, his teaching had a following of thousands throughout the world. 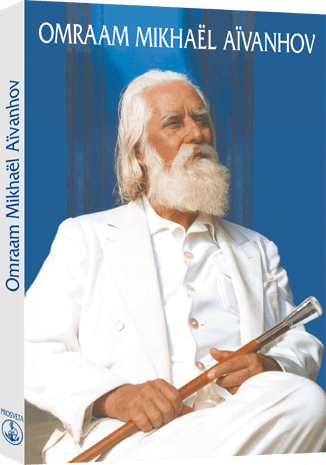 Omraam Mikhaël Aïvanhov’s teaching offers much precious counsel and many methods readily available to those seeking to live better, more fruitful lives: methods such as the yoga of the sun, which illuminates the soul and replenishes the physical energies; the yoga of nutrition, which contributes to physical and psychic health; beneficial ways of using one’s powers of thought or the forces of nature. 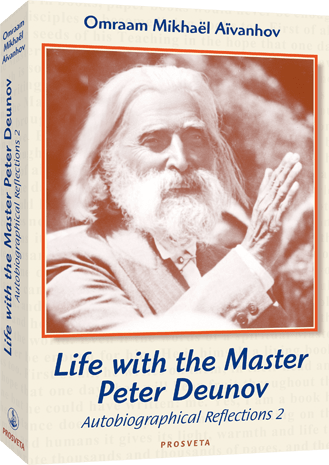 This book is the first full-length biography of this great spiritual Master. The author, who knew Omraam Mikhaël Aïvanhov during the last ten years of his life, has taken as her primary source the more than 5,000 talks he gave between 1938 and 1986. Her research led her, also, to several of the countries where he lived and taught, where she received testimonials and reminiscences from dozens of those who had known and loved him. The 100th ann iversary of Omraam Mikhaël Aïvanhov’s birth in January 1900, coinciding as it does with the advent of the third millennium, seems a fitting moment to publish this first collection of photographs and short texts drawn from his own talks and from testimonials of friends. In its pages the reader may trace the different phases of his life, the trials he endured and the many transformations he went through. This book is more than a treasure-house of memories. 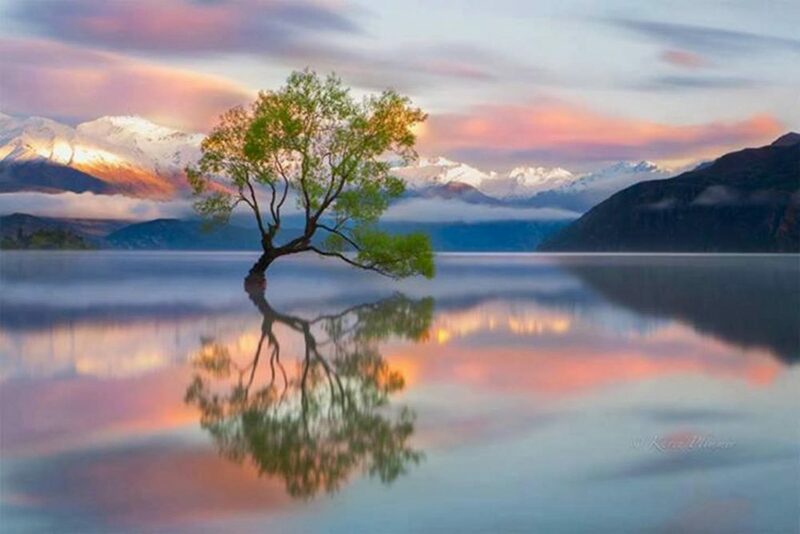 As we make our way through the wealth of photographs in its pages, we sense that it can support and encourage us in our initiatic quest on the steep road to wisdom.